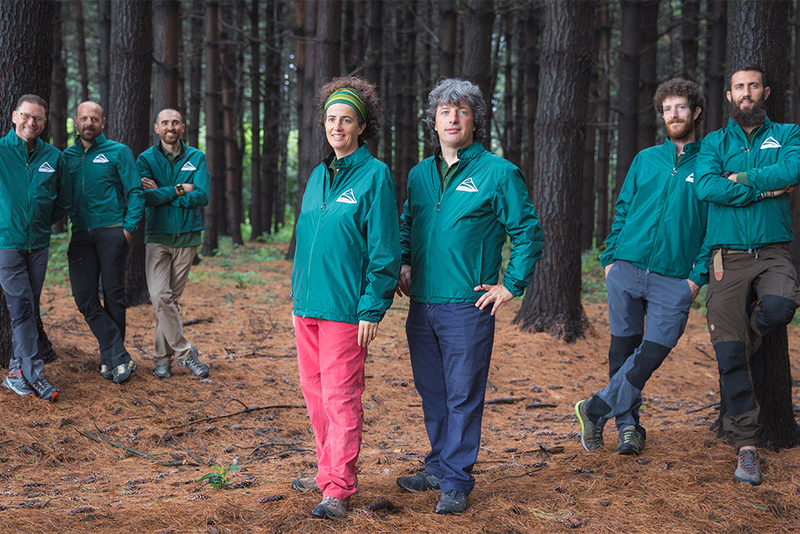 Alpine professionals at the service of trekkers, Nordic walkers and nature educators. 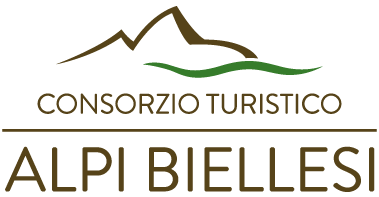 For guided excursions of 1 or more days within everyone’s capability, Equipe Arc-en-Ciel guides will be glad to plan your next Oasi Zegna experience. Positioned throughout the territory, everything you need to get the most out of your bike experience.